In mid summer of 2017, Jeff got a call from Sean Graese, a V7 Ranch guide and COO of North Star Bison. He said that he would be guiding a few friends from Epic Provisions on an Elk hunt in October and he wanted Jeff to be a part of it and film the adventure and Jeff quickly said yes. 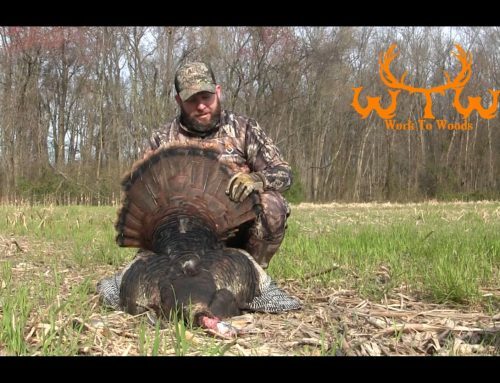 As time passed, the hunt was quickly dub “? ?The Epic Hunt”?? and no one had any idea just how ironic that this would be. 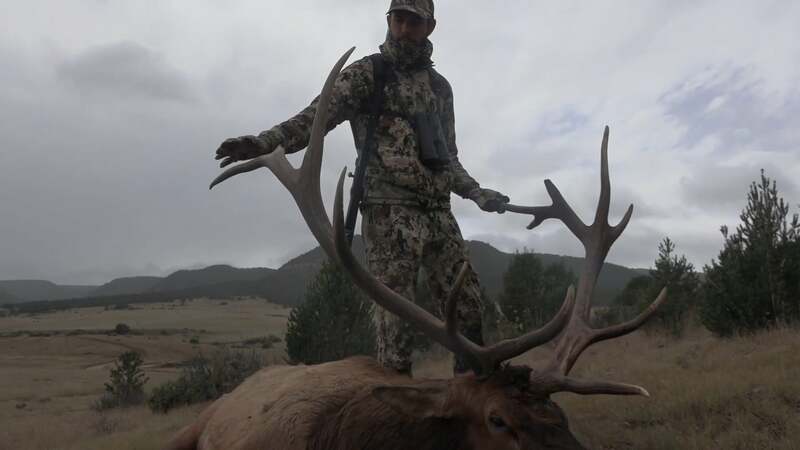 Many miles were walked to tract down a true warrior Bull Elk and when the opportunity presented itself, Robby Sansom made no mistake in harvesting The Epic Elk.